A Turkomen rug is a type of handmade floor-covering textile traditionally originating in Central Asia. It is useful to distinguish between the original Turkomen tribal rugs and the rugs produced in large numbers for export mainly in Pakistan and Iran today. 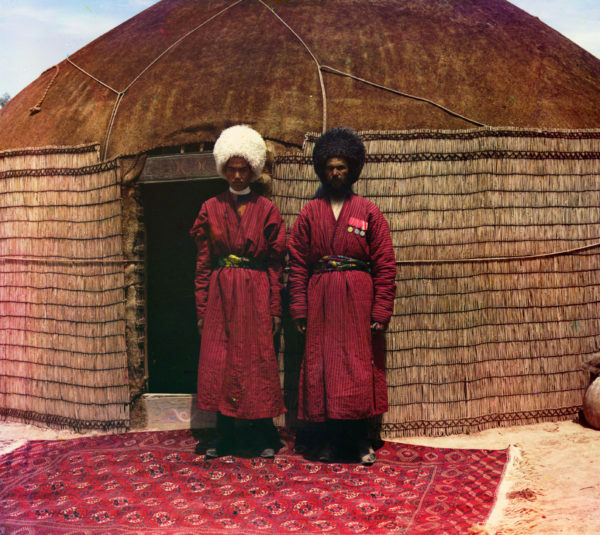 The original Turkomen rugs were produced by the Turkomen tribes who are the main ethnic group in Turkmonistan and are also found in Afghanistan and Iran. They are used for various purposes, including tent rugs, door hangings and bags of various sizes. The Teke design Turkmon carpet. This pattern is often referred to as the “Bukhara” print design. 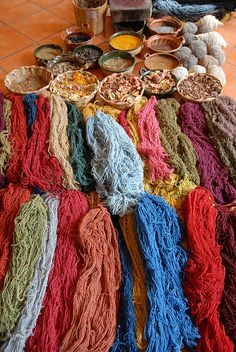 A few centuries back, almost all Turkomen rugs were produced by nomadic tribes almost entirely with locally obtained materials, wool from the herds and vegetable dyes, or other natural dyes from the land. They used geometrical designs that varied from tribe to tribe; most famous are the Yomut, Ersari, Saryk, Salor, and Tekke. Irregularities considered part of the charm by many rug collectors were fairly common since natural materials varied from batch to batch and woolen warp or weft may stretch, especially on a loom that is regularly folded up for transport and set up a new at another camp. More recently, large rug workshops in the cities have appeared, there are fewer irregularities, and the technology has changed some. Since about 1910, synthetic dyes have been used along with natural ones. The size of nomadic rugs is limited to what can be done on a nomad’s portable loom; larger rugs have always been produced in the villages, but they are now more common. Using cotton for warp and weft threads has also become common. The rugs produced in large numbers for export in Pakistan and Iran and sold under the name of Turkomen rugs are mostly made of synthetic colors, with cotton warps and wefts and wool pile. They have little in common with the original Turkomen tribal rugs. In these export rugs, various patterns and colors are used, but the most typical is that of the Bukhara design, which derives from the Tekke main carpet, often with a red or tan background. Another favorite is derived from the Ersari main carpet, with the octagonal elephant’s foot design. The Turokmen Carpet Museum, which preserves examples of the original Turokmen tribal rugs, is located in Ashgabat. 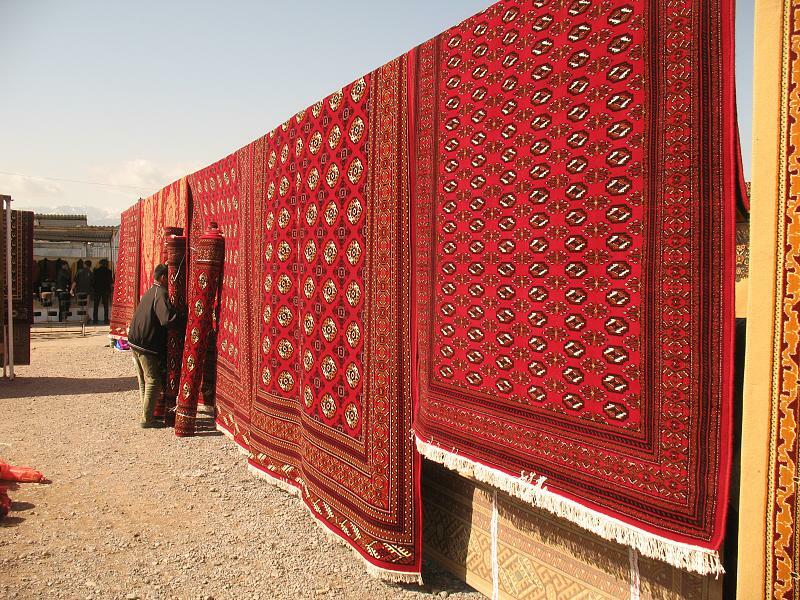 Many Afghan rugs bear a strong resemblance to Turkomen rugs. 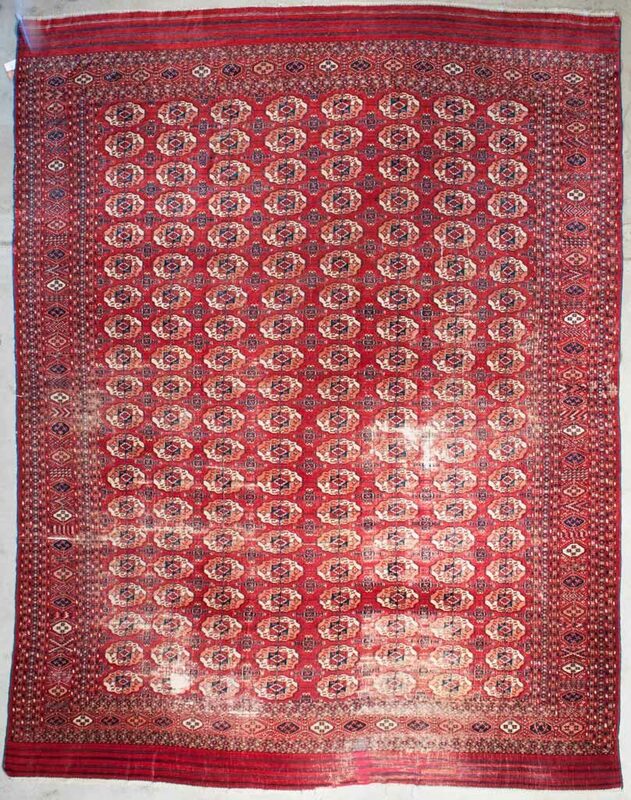 Afghanistan produces a lot of relatively cheap and coarse rugs, mainly for export, and many of those are in a “Bokhara” design. However, there are also some very fine Afghans including many using Turkomen designs.